Leightons Thatcham have recently restocked their Silhouette rimless and semi rimless collection for Spring/Summer 2019. 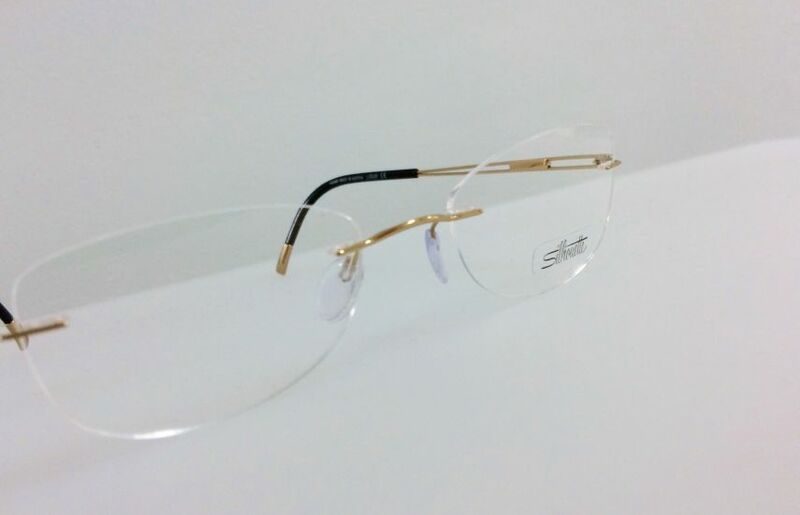 Thatcham are now carrying a large selection of the popular Silhouette Titan range, which offers numerous colour and shape options for both ladies and gents - as well as a selection of semi rimless styles. 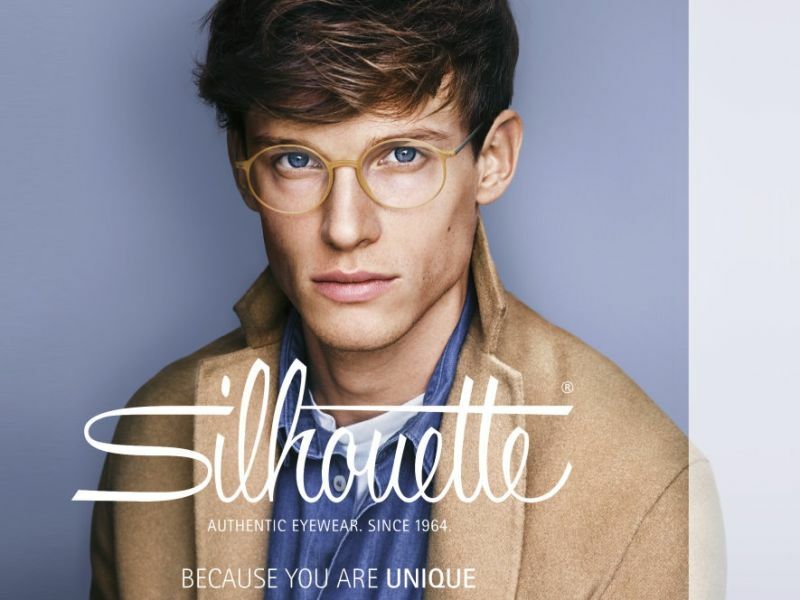 Silhouette are an iconic eyewear brand established in 1964 and have been a signature at Leightons for many years. As the number one in lightweight and stylish eyewear, they find the perfect balance of lightness and strength within their designs, creating minimal yet unique frames. They provide their customers with simple and sleek designs that still allow them to express their individuality and personal style through modern colours and shapes. The Silhouette range is complemented by the rimless collection offered by Reykjavik, with their sleek and sophisticated designs they offer the same lightweight, premium feel that Silhouette delivers. Both brands are available in Leightons Thatcham and provide an option for customers who prefer a more minimal look with a fine, comfortable fit. The frames come in a range of designs that feature quirky, bright colours that are ideal for Spring. If minimal, lightweight frames are what you are looking for, feel free to drop by Leightons Thatcham to see the full range. Here you can also find the full list of branches that stock Silhouette frames, or you can visit your local branch to find out what else they offer. You may also want to get your eyesight prescription checked before purchasing a new set of frames, you can book an eye test online with Leightons Thatcham or call them on 01635 863 290.